Product categories of Fogging Misting Machine, we are specialized manufacturers from China, Outdoor Mist Cooling System, Humidification suppliers/factory, wholesale high-quality products of Greenhouse Climate R & D and manufacturing, we have the perfect after-sales service and technical support. Look forward to your cooperation! 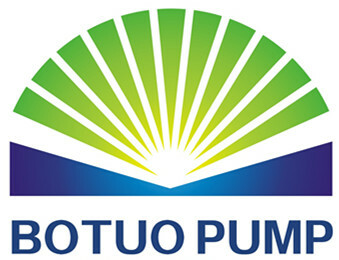 Botuo is a manufacturer of high pressure mist and fog systems for industrial, commercial, and residential markets. As a professional fog system manufacturer with over 25 years experience, botuo offers a wide range of products from entry-level mist systems to custom designed solutions for Outdoor Cooling, Humidification, and dust control. Our product range includes standard and custom pump designs. 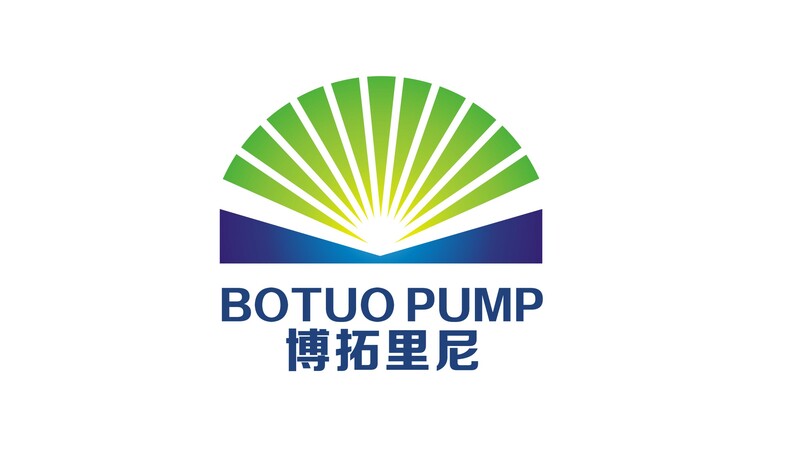 The botuo pump selection provides an extensive list of custom pump additions including variable frequency drive, 1 phase or 3 phase voltages, multiple zones, remote control capability, and integration with existing controllers and low voltage signaling. Experienced with both commercial and industrial uses for misting pumps and fog systems, the botuo professionals can answer your questions and provide system design assistance for your specific project.